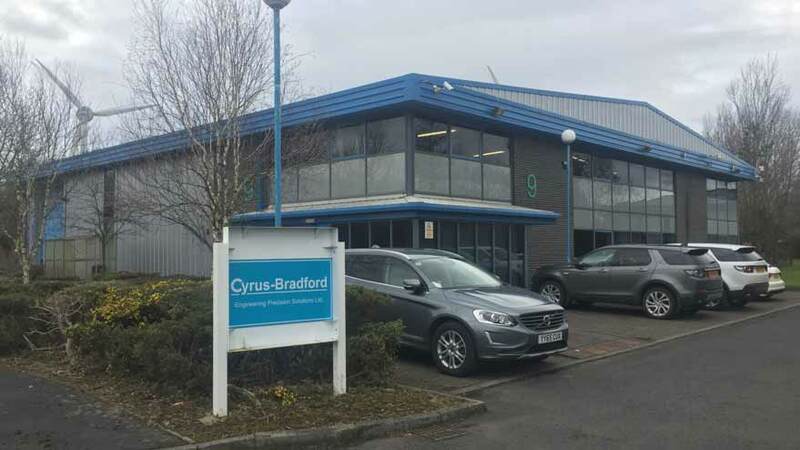 As such Cyrus-Bradford specialise in the design, manufacture and overhaul of Industrial Hydraulic & Pneumatic Cylinders, Gears, Gearbox, Couplings, Spindles, Transmission Components and all associated Equipment. 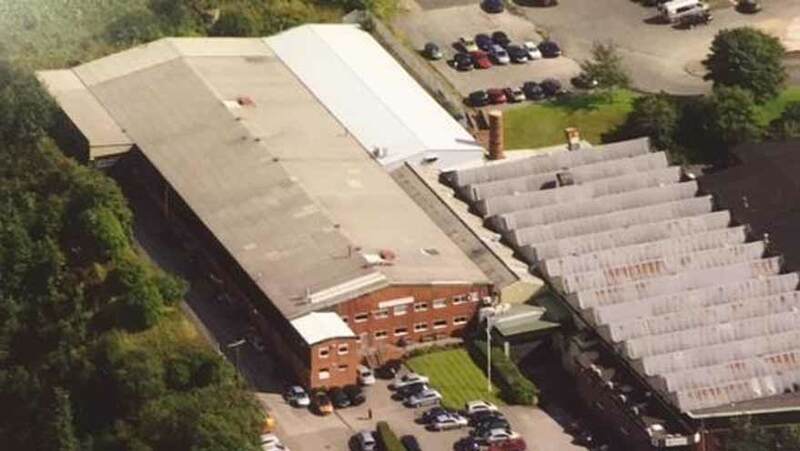 With over 100 years as an industry leader servicing both the UK and Overseas markets, Cyrus-Bradford are able to provide a solution in support of your engineering requirements. To discuss your specific requirements in detail, contact one of our expert team today.